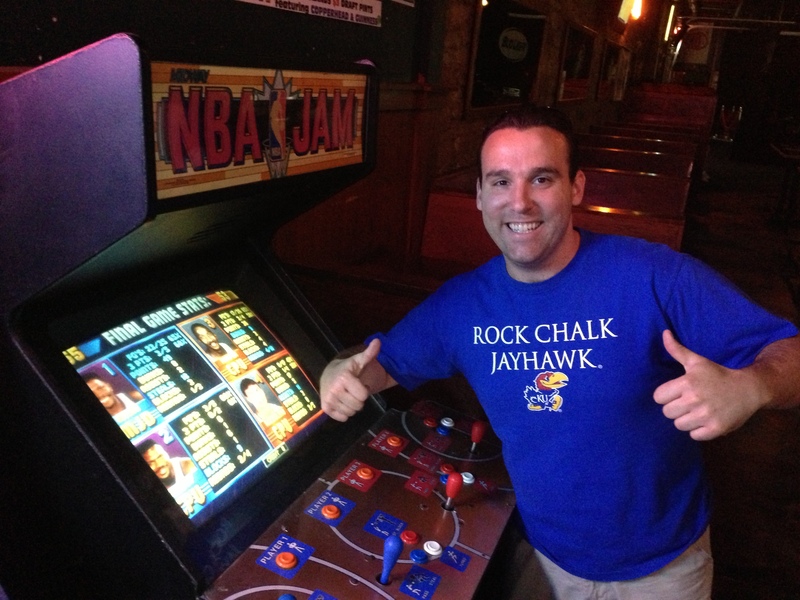 I was wrong about KU, right about Michigan State. If you didn’t see VCU’s triumphant comeback at UVA, they play November 21st on TV. Do you start your Tuesday by watching Quinnipiac vs. LaSalle? Are you planning your daily workout around LSU vs. UMass? Today’s tip off marathon features a grand finale. Kentucky plays Michigan St. followed by Kansas and Duke. What’s even better is that these schools have committed a few years to rotate facing one another. The new tradition is called the “First Four.” Here are my picks for tonight’s featured games. I am taking Duke giving 3 1/2, Michigan State giving 2 1/2, and Florida getting 11 points from Wisconsin (I thought that was a misprint on http://www.vegasinsider.com). You know how the Tournament Selection Committee picks bubble teams based on how they play against one another? Well, a lot of those matchup actually happen in November. Tis the season for out-of-conference tournaments. Teams that excel can really boost their resume before the punishment of conference play come January and February. Here are some great games on TV in November to keep an eye on. They could double as bubble-busters before you fill out your bracket this March. *Don’t sleep on this Wisconsin Florida matchup. Wisconsin debuted a convincing win against an athletic St. John’s team. Florida welcomes one of the best high school recruits at a much-needed position. Check out new point guard Kasey Hill. This game features two of the most intimidating defenses in recent years. Florida State’s fearsome defense led by coach Leonard Hamilton has taken a hiatus from the NCAA tourney. I am looking for a bounce-back year after Hamilton has reshuffled the deck with some younger players. I’m looking forward to seeing how VCU’s full court havoc defense stacks up to Florida State’s more traditional half-court ball pressure. I predict VCU is too tough and covers the spread. Monday, November 25th – Minnesota vs. Syracuse on ESPN2 Marquette loses Vander Blue while Arizona State gets a year of maturity with speedster point guard Jahii Carson. I think Marquette will cover this spread, but this would be a huge resume boost for the Sun Devils if they can beat an Elite 8 team from last year. I’m curious to see what Syracuse’s backcourt will look like this year after losing both Carter Williams and Triche. Enter Andre Hollins. The Minnesota Gophers shed a lot of baggage from last year’s team. It will be interesting to see if both Hollins players declare this as their team with a statement win against the Orange. My prediction is that they won’t, not this early at least. Take Cuse against the spread. It’s the first Friday of college hoops. This blog will show a log of how I do against the spread (A.T.S.). Hence, Matt’s ATS is born. Georgetown is giving three points, even though Oregon just suspended starting point guard Dominic Artis for selling apparel. That would be my first Matty D Guarantee of the season, but I spend those very frugally. Take Georgetown to the bank. Wisconsin can go an entire half not scoring 15 points, so laying 5 1/2 is a difficult concept. However, I see their defense giving St. John’s difficulty. Steve Lavin normally has a raw athletic bunch, so I’ll predict it takes them some weeks before figuring out how to play offense together. The Wisconsin Badgers understanding defense will outweigh that athleticism. Give that 5 1/2 and enjoy Jimmy Jackson’s kid play ball. If you’ve read my blog, the next prediction is not a shocker. I’m taking Colorado with the six points. However, I think Baylor will be very good this season with the big man in his sophomore campaign. Matts ATS – I will update this document throughout the season with my progress. 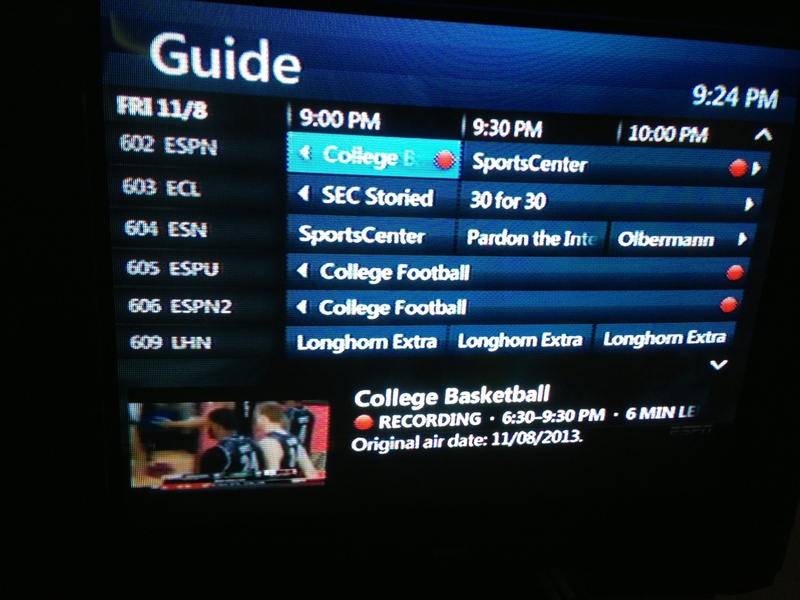 Did your DVR look like this Friday? SF – T.J. Warren – North Carolina St. SF – Cleanthony Early – Wichita St.
PG – Marcus Smart – Oklahoma St.
*Editor’s Note: I’m not sure how Mitch McGary gets more love than fellow-Wolverine Glen Robinson III. I also don’t understand how Andrew Wiggins makes the list before ever playing a collegiate game. Smart, Smith and McDermott have earned their spots on the AP list. I found guys who earned their spot on the first annual respecttheline.com Preseason Top 5. What is Respect the Line?